Watermarks do not appear on final product. 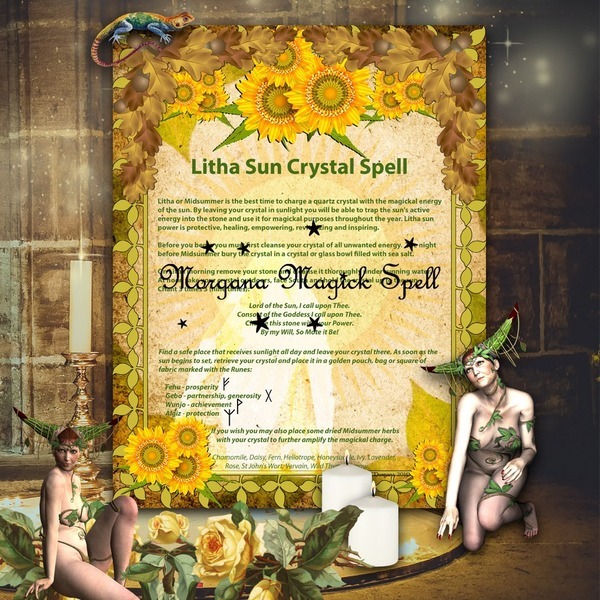 My Book of Shadows pages are instant digital downloads that you can add to your Magick Books, Grimoires or Journals. All downloads are high-quality resolution 300dpi, JPG format. 8.5 x 11-inch pages. The pictures in the listing photos are smaller and of a lower resolution, but the files that you will receive will be large, high-resolution images. All my Book of Shadows pages are for personal use ONLY. Please do not resell or alter and resell in any way. Before you print your files go into your printer settings and be sure that the printer is set to highest or best print quality. You may also want to perform printer maintenance tasks such as aligning and cleaning print heads before printing. Another way to go is to load the files onto a memory stick and take them to your local office supply store and get them printed. It usually costs no more than 50 cents a page and the print quality is super! Once your pages are printed the easiest method is to put them into plastic page protectors that have the 3 ring holes and put the pages into a 3-ring binder. You can purchase ready made personalized binders or you can buy a plain one and decorate it in any way you wish. Lately, I have been "scrapbooking" my Book of Shadows pages. I purchased a blank 12 x 12 Scrapbook and am now in the process of putting it together. You can also take the pages to your local office supply and have them coil bound or book bound. Rowan Morgana's personal website - lots of free information and spells here!